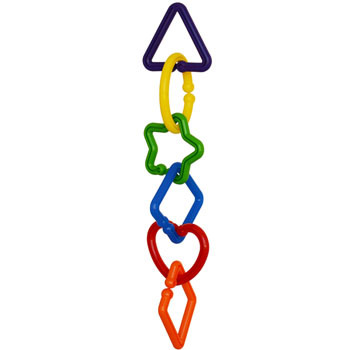 11.5 x 2 x 2 "
Six fun geometric shapes link together to make a chain. 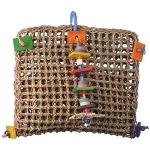 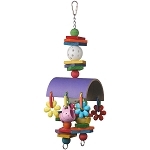 You can hang it from your bird's cage or from a perch. 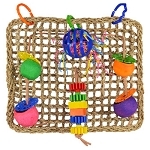 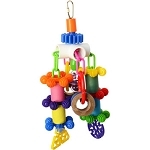 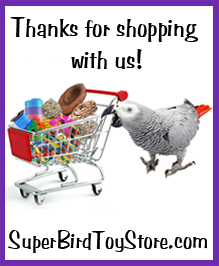 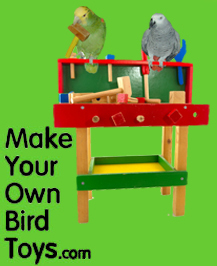 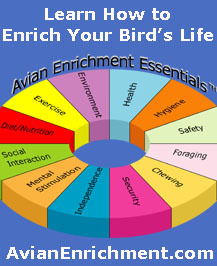 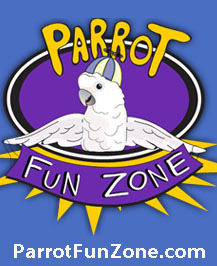 You can even customize the chain by adding your birds favorite toy parts to the links.